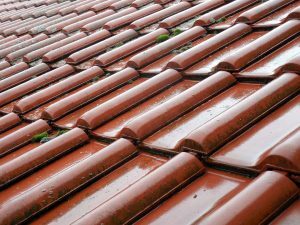 Locating a flat roof leak. 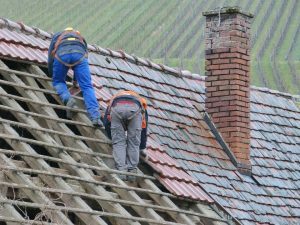 While finding a leak in a flat roof is easier than on a steep-sloped, shingled roof, leaks can still be deceiving. Where water enters your interior space might not be exactly where the leak is, because any water that penetrates a roofing membrane can travel for some distance until it finds a seam in the sub-roof or sheathing and seeps inside.